The third episode of Discovering Your Past is available today. This episode highlights the benefits of the Family History Center. Dan interviewed the past and current managers of the Nashua Family History Center. Check out the episode for some great tips for genealogists of all skill levels. 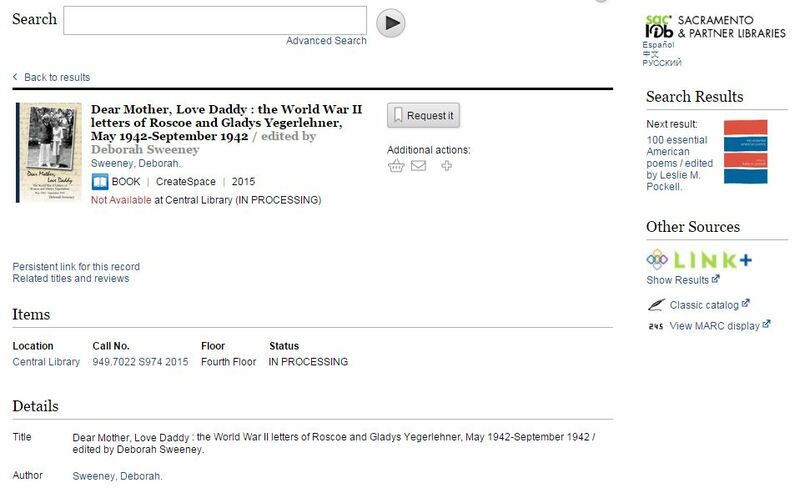 This entry was posted in Discovering Your Past, Genealogy and tagged Discovering Your Past, family history center, genealogy on April 26, 2016 by Deborah Sweeney. My brain is currently scrambled. The last month has been crazy. This year I accepted a position to share a contract with another teacher in a fourth grade classroom. It has been almost a decade since I was actually responsible for a class of my own! Last week was the first week of school. I survived three teacher in service days and two days in the classroom. Lots of new faces, new rules, and beginning of year assessments. And of course, this year my school is implementing a new reading/language arts program so everyone is super crazy trying to figure out what it is exactly we are going to do! My genealogy writing has been put on the back burner for a few months, but I am still managing to work on several projects. Book sales have been slow and steady this summer. I am about to order a new shipment of books in anticipation of my lecture in September. I have three copies left if anyone wishes to purchase an autographed copy directly from me. Please use the contact form to message me privately. Looking ahead, I am beginning to focus on the next volume of letters. One of the first steps is to come up with a name for the second volume. I like the idea of using some of the common phrases that Roscoe used to sign off his letters. A couple possibilities are So Solong, Love Daddy and Lots of Love, Daddy. Feel free to offer suggestions in the comments! Bear in mind that there will be several volumes of letters so I could use more than one suggestion. Last month, I attended the lecture by Jim Walton on Understanding the Logic of Genealogical Research. Despite a bit of technical trouble at the beginning of the presentation, Jim did a great job breaking down the research for his article that appeared in the National Genealogical Society Quarterly (which was published earlier this year). I missed the lecture on August 2nd, but there is still time to attend the third lecture in the series on September 13th. Genealogist Melinda Kashuba will discuss using digital maps for tracking the migration patterns of our ancestors. 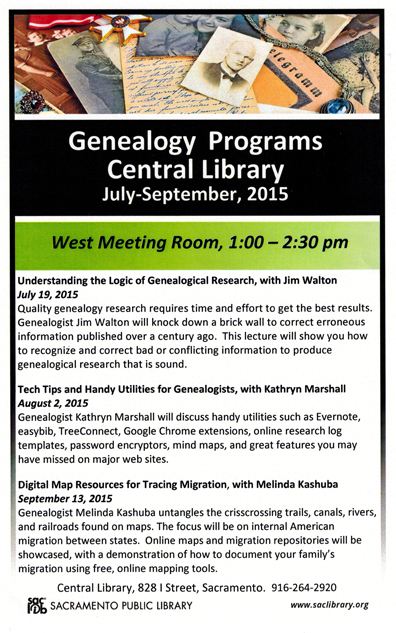 My Ask A Genealogist session at the end of July went well. I helped three library patrons explore their Chinese, African American and Mexican roots. Two of my three time slots for August are already booked so if you are interested in signing up, don’t delay! The weeks are getting shorter and I am still trying to put together my presentation on Why Genealogy? The presentation will be on September 19th at the Franklin branch of the Sacramento library. 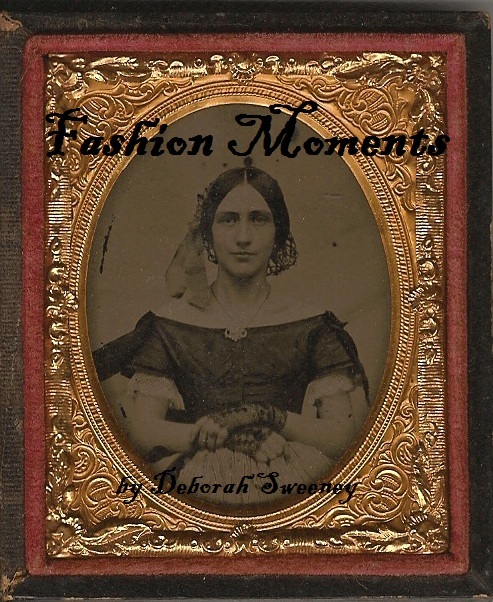 Depending on how well the presentation goes, I would like to do some future presentations, including one on DNA research and/or identifying time periods in old photographs. Right now, I have to write a paragraph for the advertising blurb for my upcoming lecture! I have been informed that the next episode should be forthcoming. Maybe by the end of the week?!?! Due to a technical glitch during filming, I was unable to see my co-host! I basically talked to a blank screen while I heard a voice in my head (through my headphones). During my segment, we talked about putting together a research plan. If you missed the first episode, it is available on the Discovering Your Past YouTube channel. I managed to write a second newsletter this month. If you are interested in signing up, there is a sign-up button on my Facebook page. With my new schedule at school this year, I am not sure how often the newsletter will be published. Generally, the newsletter will feature popular articles from my blog, and other events or happenings. I had some GREAT DNA news this month. My son’s DNA results were finally processed at 23andme this week. It seems like my daughter’s results were done in less than three weeks, but my son’s stretched on for two months. The most fascinating part of doing my children’s DNA is seeing what and how much they share with their grandparents. We are all taught that a person shares 50% with each parent, and 25% with each grandparent, etc. But in reality, past the 50% with each parent, the rest is completely random and does not always follow statistical probabilities. It makes me wish even more that I had been able to test my grandparents. My son shares between 28-29% of his DNA with his maternal grandfather. He inherited his X chromosome from me, completely un-recombined, straight from his maternal grandfather, which means, that my son has Gladys’ X chromosome. It is so neat to really realize that my son has this chunk of my grandmother in his DNA. The second amazing DNA discovery this month was a new match in my father’s match list. We now have a confirmed 4th cousin descendant of Alfred M. Dicks from one of Alfred’s siblings who did not leave North Carolina. This has been one of my DNA goals. To prove that Alfred M. Dicks was a descendant of Nathan and Eleanor (Leonard) Dicks. Since I published my book on Alfred last fall, I acquired a DNA match with a descendant of Achilles Dicks, who I theorized was Alfred’s brother. Because the Quakers were a relatively endogamous population, I have been nervous about claiming that my proof was completely solid. Having this additional DNA evidence makes my argument even stronger. I have had SO many amazing discoveries this summer. I really am saving the best for last. In the WWII letters, Floyd Yegerlehner made many home movies. My father and I have both wondered if the movies still exist. The answer is YES!!! Floyd’s son, Steve, is in possession of many of the films. We were all curious to see whether they survived 70+ years without being degraded. Some are more so than others. Steve has been working hard this last month to digitally transfer some of the films. So far four have been completed. They are all posted on my YouTube channel. This clip was made in December 1942, and is mentioned in the letters that will appear in the next book. These videos are a great example of how families can work together to save their shared history. Have a great month of genealogical adventures! 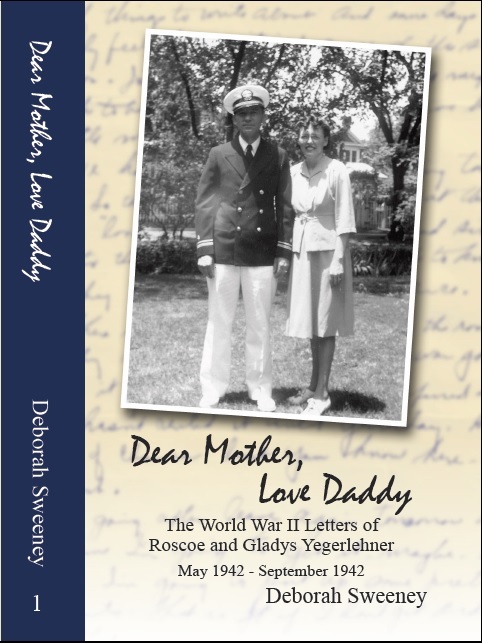 This entry was posted in Dear Mother Love Daddy, Discovering Your Past, DNA, Genealogy and tagged Dear Mother Love Daddy, Discovering Your Past, DNA testing, genetic genealogy, Photography, Sacramento on August 18, 2015 by Deborah Sweeney. My friend Dan was very busy this weekend; he finished editing his brand new show Discovering Your Past. The show is all ready and it premiered this morning on YouTube. He conducted an interview with me for the first half of the show, and then I sent him out on a genealogy treasure hunt. Each episode of the show will be about 30 minutes long. In each episode, he will discuss different research problems and our adventures trying to find answers. So sit back and enjoy the first episode! 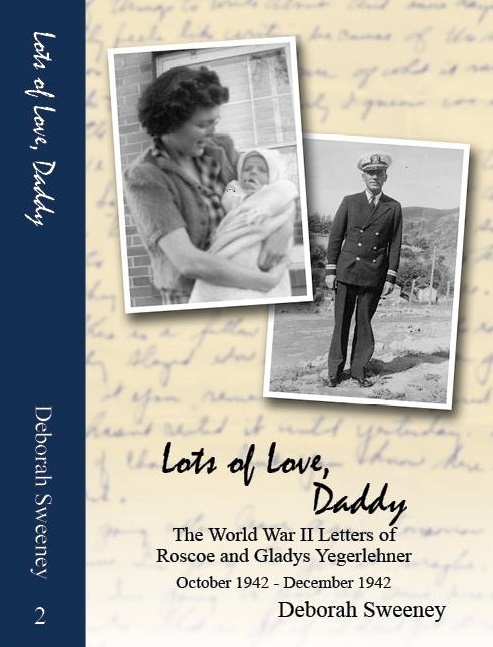 This entry was posted in Dear Mother Love Daddy, Discovering Your Past, Genealogy and tagged cemeteries, Dan Young, Dear Mother Love Daddy, Deborah Sweeney, Discovering Your Past, Edgewood Cemetery, genealogy, Nashua, New Hampshire, research, Silas Hobart on June 22, 2015 by Deborah Sweeney. This last month has been an absolute whirlwind. I don’t know exactly where to start. I have done so many wonderful genealogy related things. Dear Mother, Love Daddy is available from Amazon and Barnes & Noble online. If you live in the Sacramento area, Trent’s Bookshelf in Elk Grove also has copies available for sale. The biggest, best and most amazing part of the last month was Jamboree. 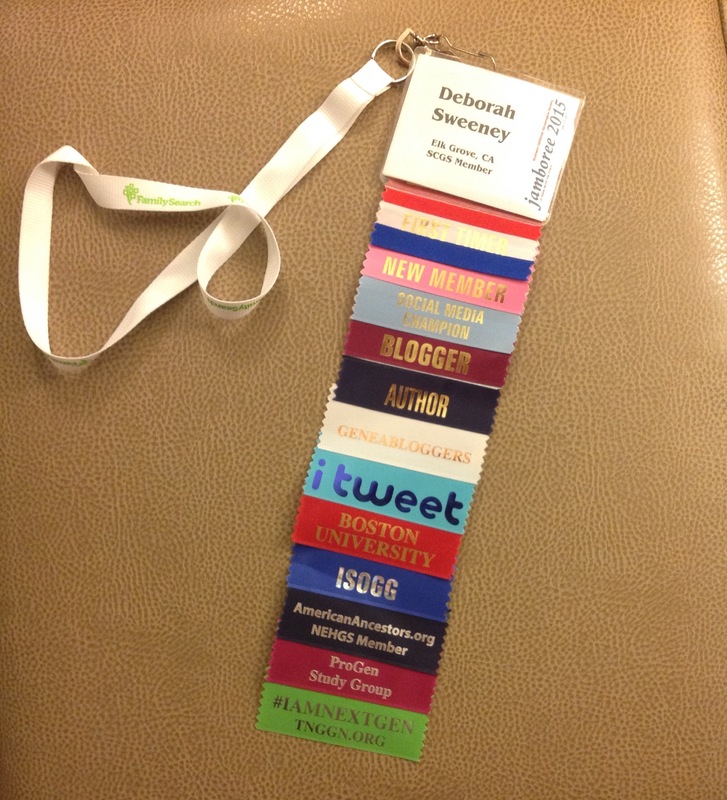 In case you don’t know what it is, Jamboree is a genealogy conference put on every year by the Southern California Genealogical Society in Burbank. This is a national level conference. 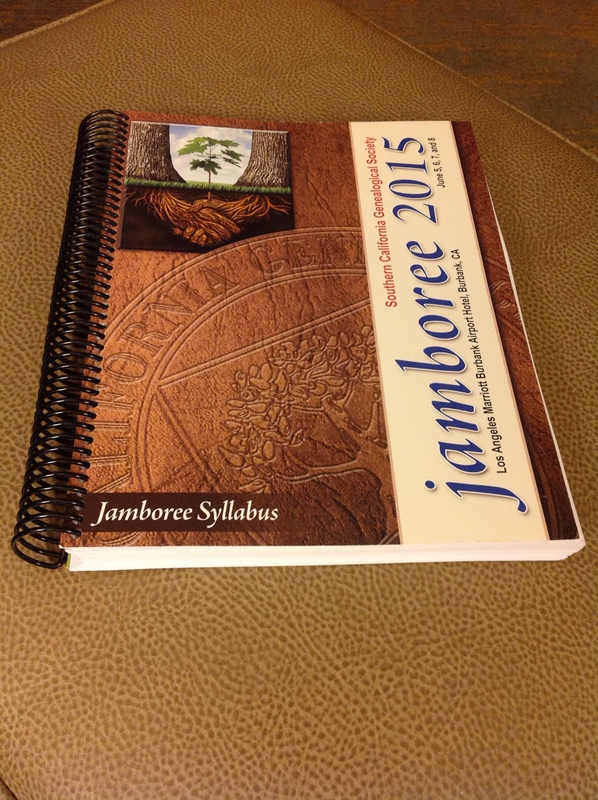 Genealogists and speakers from around the country attend Jamboree. I was extremely impressed by the caliber of speakers, the organization of the event, and the dedication of all the volunteers who made the conference a pleasure to attend. The exhibit hall was filled with booths sponsored by Ancestry, Roots Magic, ISOGG, you name it! One of my favorite booths was NEHGS. They had a vast supply of many of their current publications. I was very good and didn’t buy anything. Everyone was very friendly and willing to share information. I stayed for the whole conference including the added DNA day. I attended two workshops: Judy G. Russell‘s Order in the Court and Dr. Thomas W. Jones‘ Documenting a Respectable Family History. As well as the two workshops, I attended twelve one-hour lectures over the course of three days. My head was spinning from all the great new resources I have to explore (now that I am home). I have done very little research on my ancestors on the other side of the pond so I was very interested to listen to Michael Brophy‘s sessions on Irish genealogy and Michael D. Lacopo‘s sessions on German genealogy. On the DNA day, I was wowed by CeCe Moore‘s sessions on using DNA to help adoptees. It was also a pleasure to finally see Blaine Bettinger speak in person. I loved his session on using pop culture to teach DNA. Think Game of Thrones with the Baratheons and Lannisters. Several of the above blogged about their time at Jamboree so if you want a different perspective, check out their blogs! If you missed Jamboree, many of the sessions were recorded and are available for free until July. Other sessions are available for a fee. 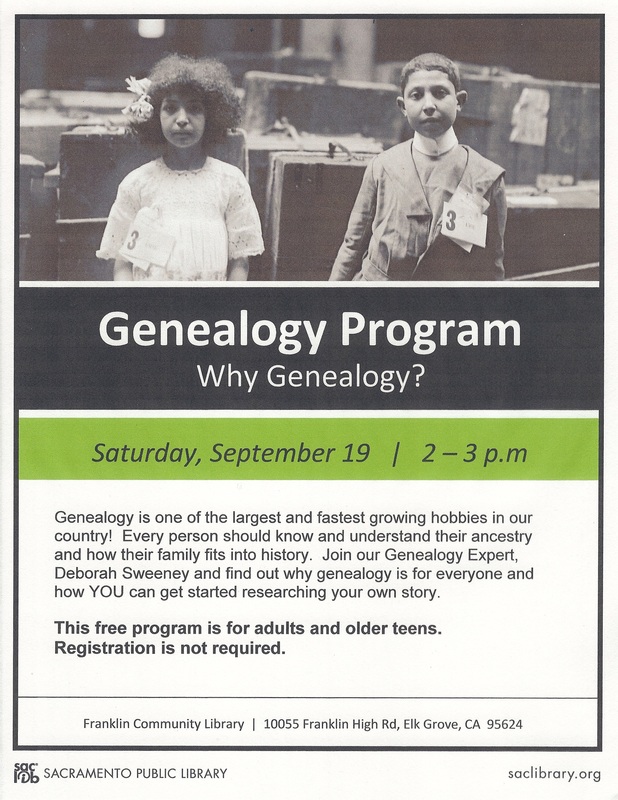 The San Joaquin Genealogy Society will be featuring a half day seminar with genealogist Gena Philibert Ortega on July 14th at the Stockton public library. The seminar is free but registration is required through eventbrite. The biggest news of the month is that I am now the “expert” genealogist for a new show called Discovering Your Past. My friend Dan Young is the host, and the show is produced by Access Nashua. We had our first recording session this morning via Skype. A couple weeks ago I sent Dan out on a genealogy mission. While doing research for my family narrative about Nathaniel Hobart of Holbrook, Massachusetts, I realized that one of his grandchildren had moved to Nashua, New Hampshire. And that’s when Dan entered the picture! He was able to do some on-the-ground research for me. We have been talking about the show for several months now and it is finally becoming a reality. 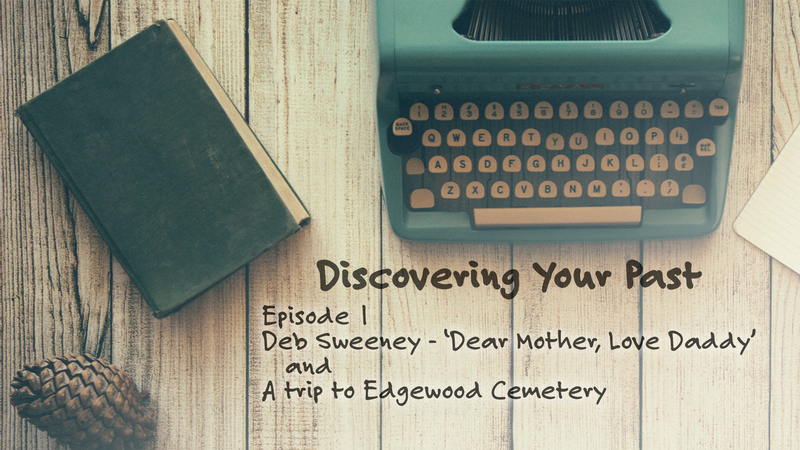 The first episode (which should premiere this weekend on YouTube) features an interview with me about the book Dear Mother, Love Daddy as well as Dan’s adventures answering my genealogy question. I will post an update this weekend when the link goes live. Me with my ancestor Capt. Finney Leach at Burial Hill, Plymouth. 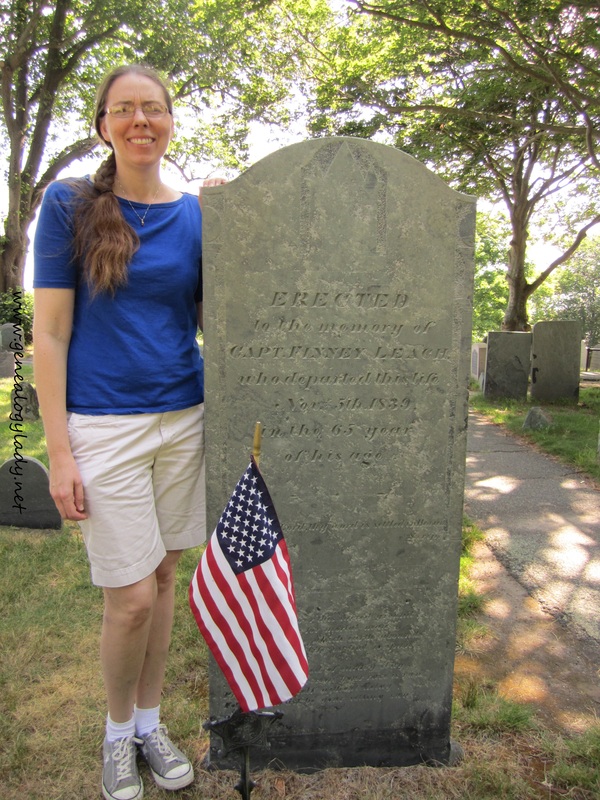 The New England Historical and Genealogical Society has a feature in their weekly newsletter titled Ask a Genealogist. A perk of being a member is being able to ask the staff questions. And yes, even professional genealogists have questions! NEHGS won’t do specific research (you can hire them for that!) for you but if you are looking to find information, they can steer you in the right direction. I recently submitted a question about finding information on 19th century sailing vessels. My ancestor Capt. Finney Leach was a ship’s captain stationed in Plymouth, Massachusetts. I wanted to know where to find information on his vessels and his naval service during the War of 1812. My question was chosen for their weekly newsletter (although I remain anonymous). You can read Rhonda McClure’s answer here. Before I left for Jamboree, I received my ProGen certificate in the mail. You can find me on the alumni page under ProGen21. 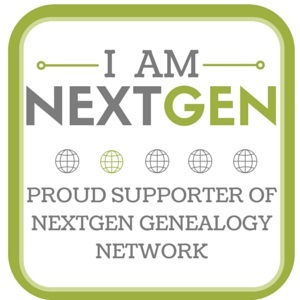 This entry was posted in Genealogy and tagged Dan Young, Dear Mother Love Daddy, Discovering Your Past, genealogy, ProGen, Southern California Genealogy Jamboree on June 17, 2015 by Deborah Sweeney.